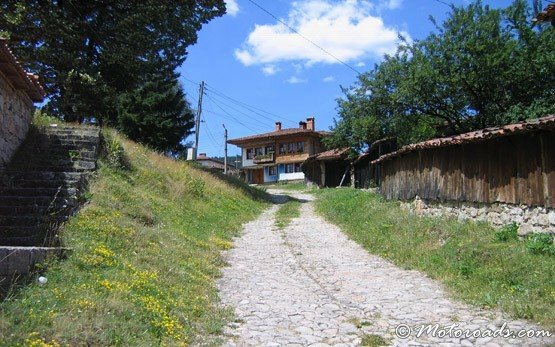 KOPRIVSHTITSA - Bulgaria » The town of Koprivshtitsa is the best preserved architectural reserve in Bulgaria. 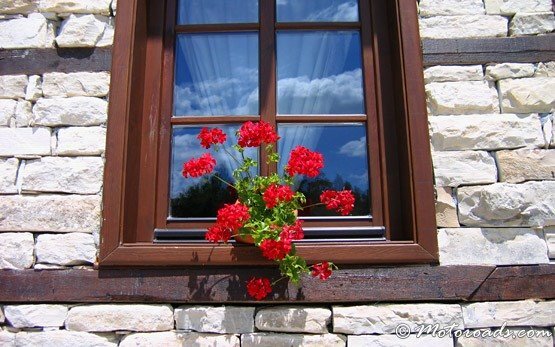 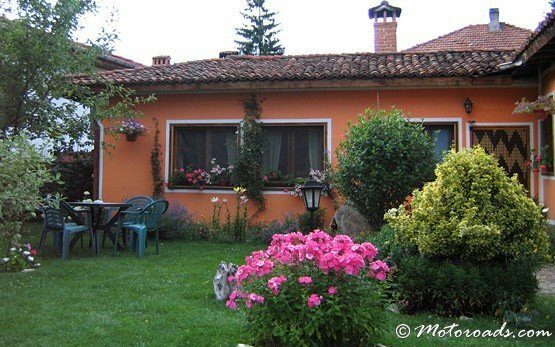 The small town with cobble-paved streets and picturesque colourful houses from the 17-18th century is situated among spacious meadows and quite forests with bracing air in the heart of Sredna Gora mountain, 110 km southeast of Sofia. 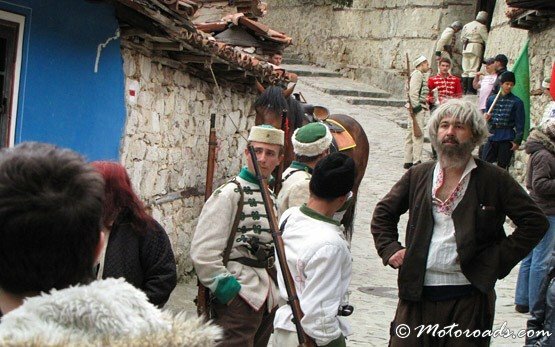 Koprivshtitsa straggles along either side of the River Topolnitsa and there is hardly a part of town that is not named after an episode or participant in the April Uprising of 1876 in which the town played a crucial role. 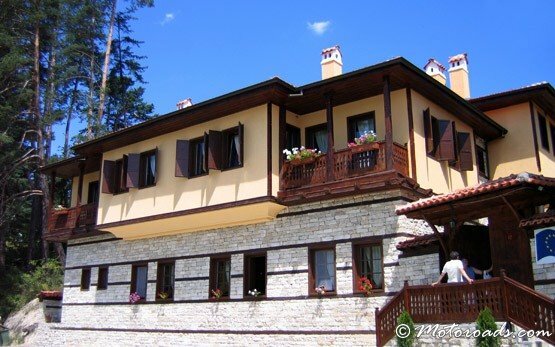 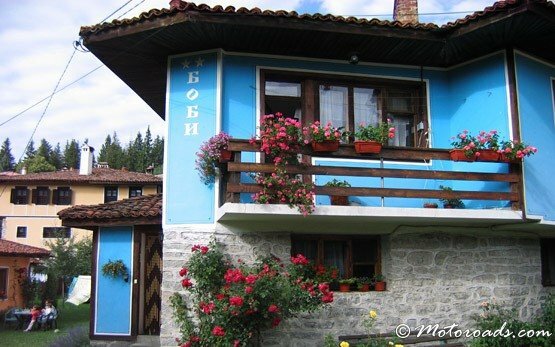 More than 380 of Koprivshtitsa's houses date from this National Revival era, the most elaborate from 1842 to 1870. 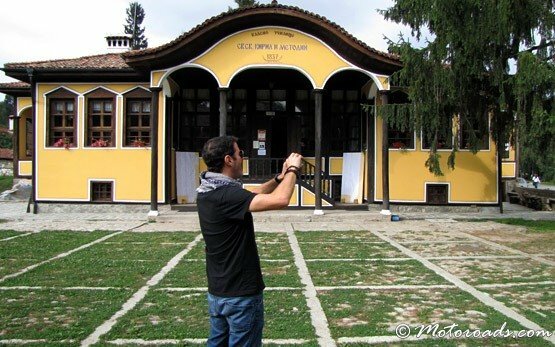 Six of them are turned into museums - each of them a real must-see. 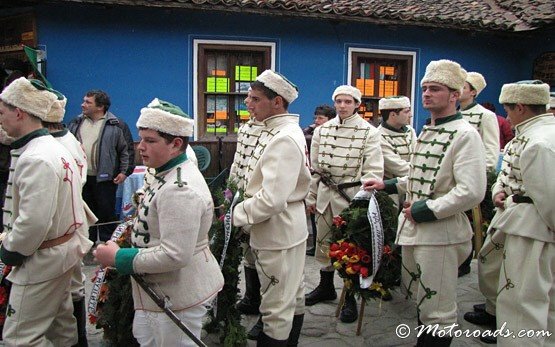 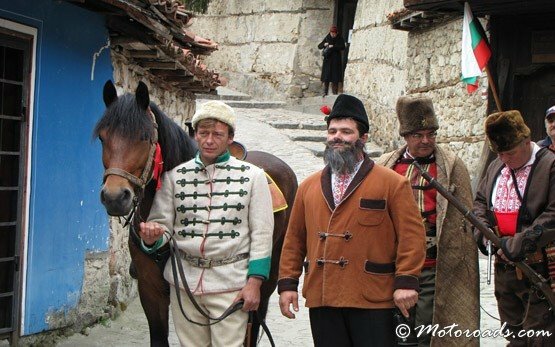 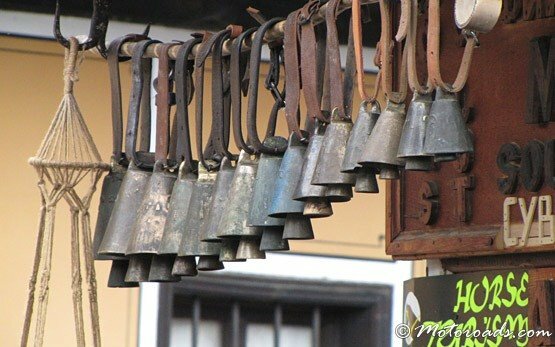 Koprivshtitsa also occupies an important place in the Bulgarian folk music calendar with its national music festival of musicians from all over the country taking place every 5 years. 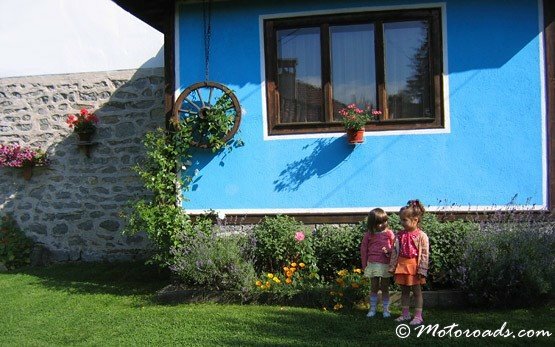 The town is a key point for hiking and sightseeing in the highest part of Sredna Gora.